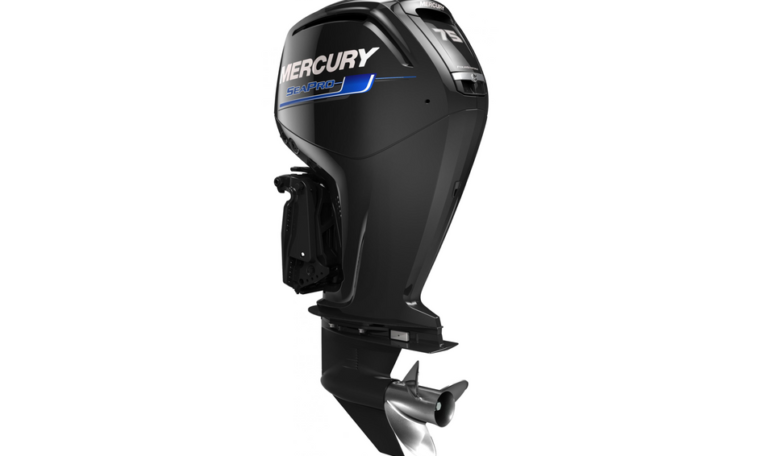 Mercury Seapro 75HP Fourstroke – These commercial outboards are designed to work as hard as you do…engineered to be ultra tough working partners for anyone making their living on the water. Every SeaPro features unique components to cope with the additional demands of professional operation. Whatever your job there’s a specific FourStroke of TwoStroke Mercury SeaPro model that’s up to the task. Please note: Price is for 75 ELPT CT SeaPro engine only, for rigging and other combinations please contact us.